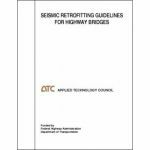 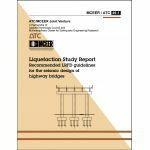 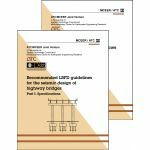 Minimum quantity for "Recommended LRFD Guidelines for the Seismic Design of Highway Bridges" is 1. 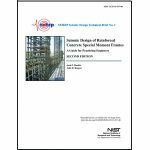 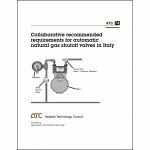 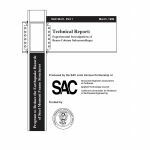 Printed on international size A5 paper and providing full color illustration of numerous damage types, this report is printed in limited quantities. 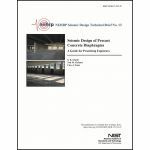 Large orders may be printed on demand within 5 business days of the order. 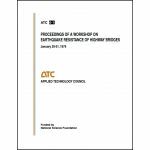 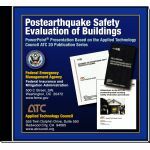 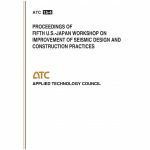 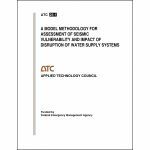 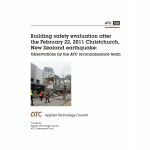 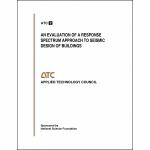 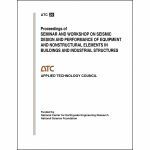 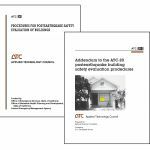 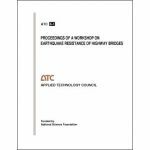 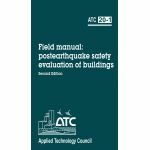 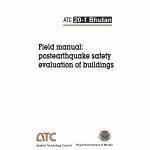 Minimum quantity for "ATC-20-1 Bhutan Field Manual: Postearthquake Safety Evaluation of Buildings" is 1. 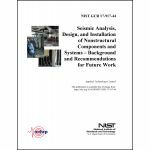 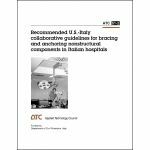 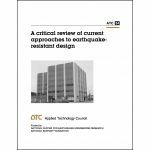 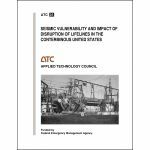 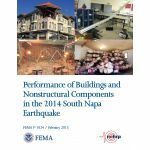 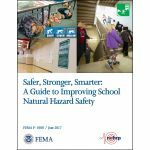 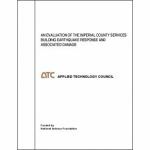 This report describes the performance of structural and nonstructural systems in the 2014 South Napa earthquake. 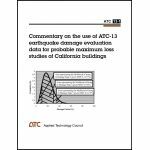 Minimum quantity for "Performance of Buildings and Nonstructural Components in the 2014 South Napa Earthquake" is 1. 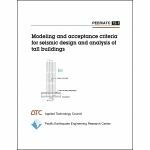 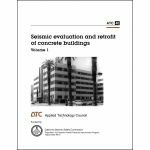 Minimum quantity for "Evaluating the Seismic Resistance of Existing Buildings" is 1. 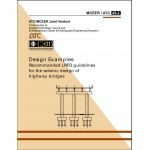 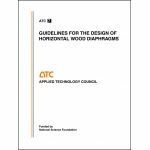 Minimum quantity for "Design Examples Recommended LRFD Guidelines for the Seismic Design of Highway Bridges" is 1. 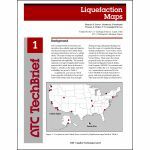 Minimum quantity for "Liquefaction Maps" is 1. 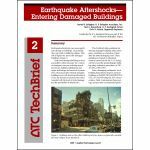 Minimum quantity for "Earthquake Aftershocks - Entering Damaged Buildings" is 1. 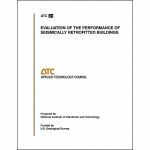 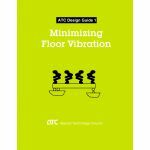 Minimum quantity for "Seismic Performance Assessment of Buildings, Volume 2 - Implementation Guide" is 1. 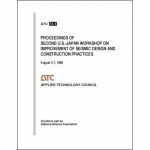 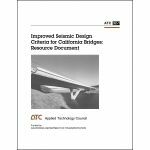 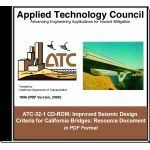 Minimum quantity for "Improved Seismic Design Criteria for California Bridges: Resource Document -- CD-ROM" is 1. 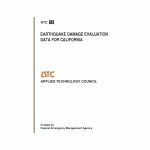 Minimum quantity for "Database on the Performance of Structures near Strong-Motion Recordings: 1994 Northridge Earthquake" is 1. 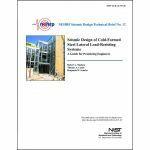 Minimum quantity for "Experimental Investigations of Beam-Column Subassemblages, Part 1 and 2" is 1. 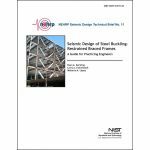 Minimum quantity for "Behavior and Design of Radius Cut Reduced Beam Section Connections" is 1. 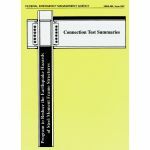 Minimum quantity for "Cyclic Testing of Bolted Moment End-Plate Connections" is 1. 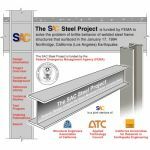 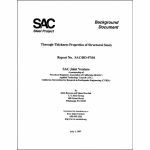 Minimum quantity for "SAC Steel Project, Background Documents" is 1. 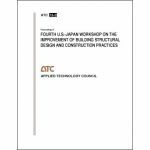 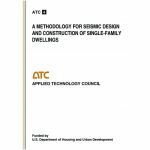 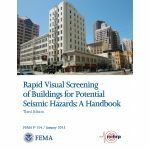 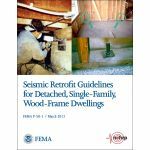 Minimum quantity for "Seismic Evaluation and Retrofit of Multi-Unit Wood-Frame Buildings with Weak First Stories" is 1. 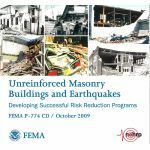 Minimum quantity for "The Home Builders Guide for Earthquake Design" is 1. 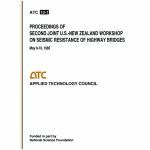 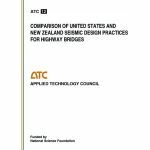 Minimum quantity for "Seismic Design Guidelines for Highway Bridges" is 1.